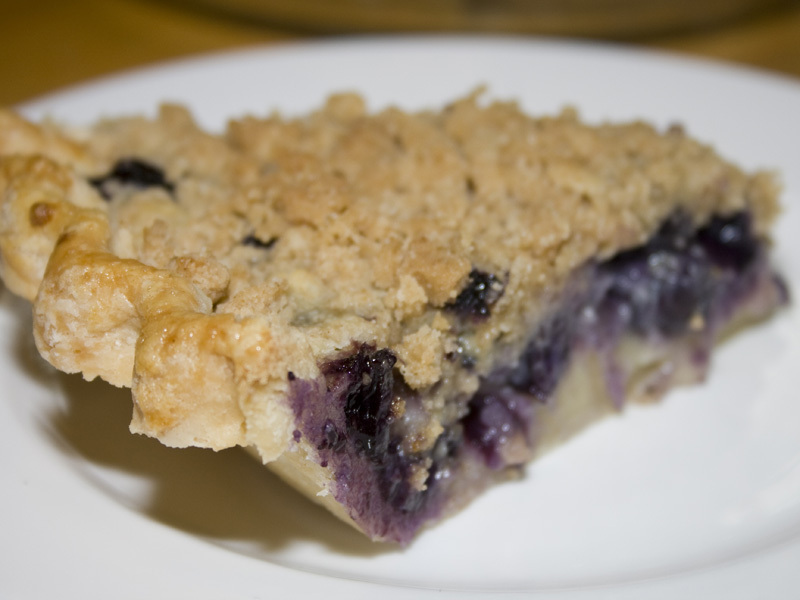 You could make a blueberry cream pie. One of the best pies I’ve ever made! 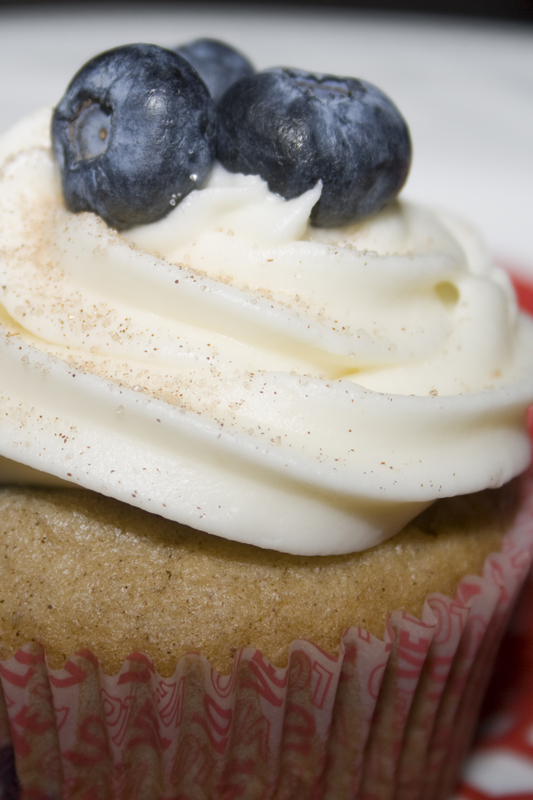 or blueberry pancake cupcakes. Gorgeous and kissed with cinnamon! 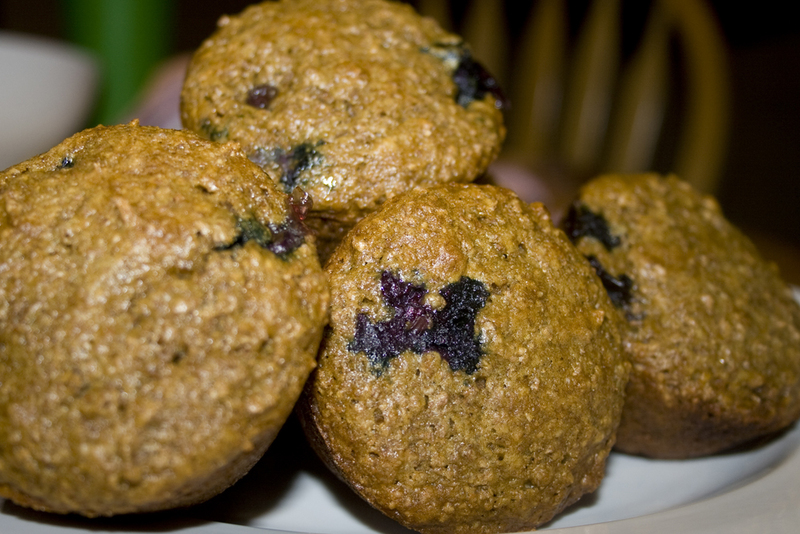 If you’re looking for a little fiber, try this bran muffin. Go the scone route and have a cup of tea with your treat. 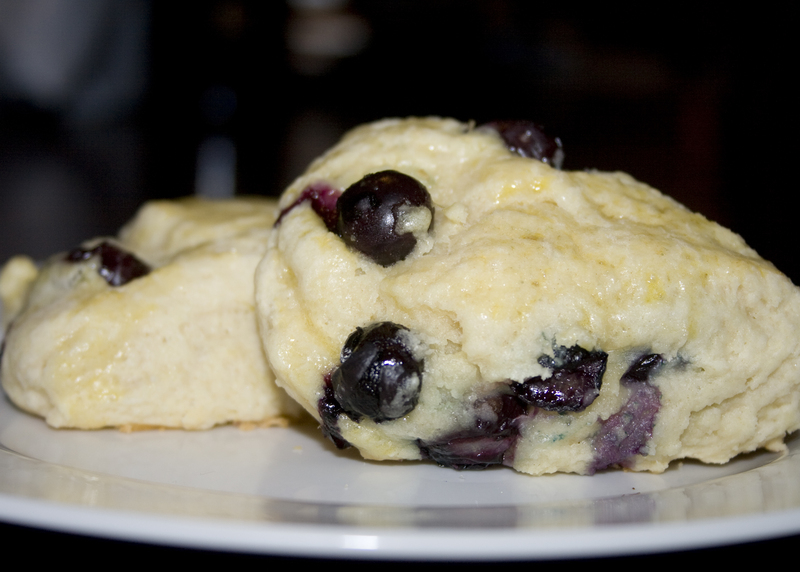 Best scone recipe EVER. 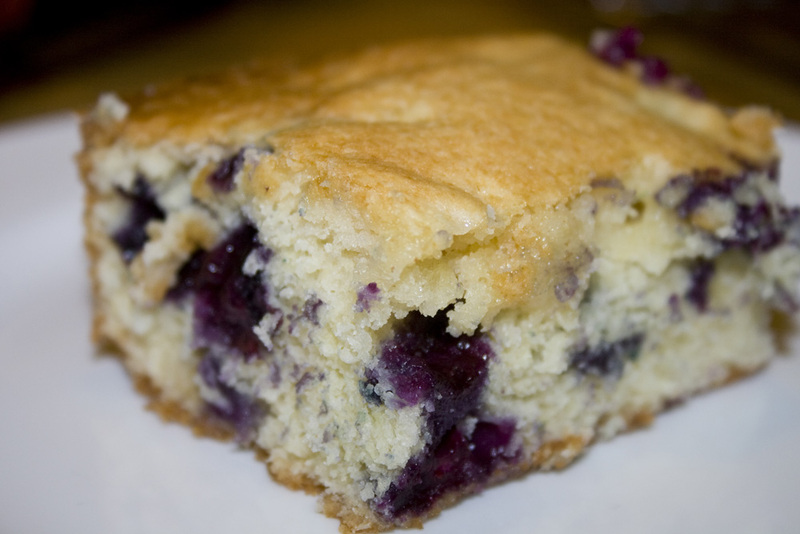 Or there’s this blueberry cake. Light and sweet and absolutely delicious. 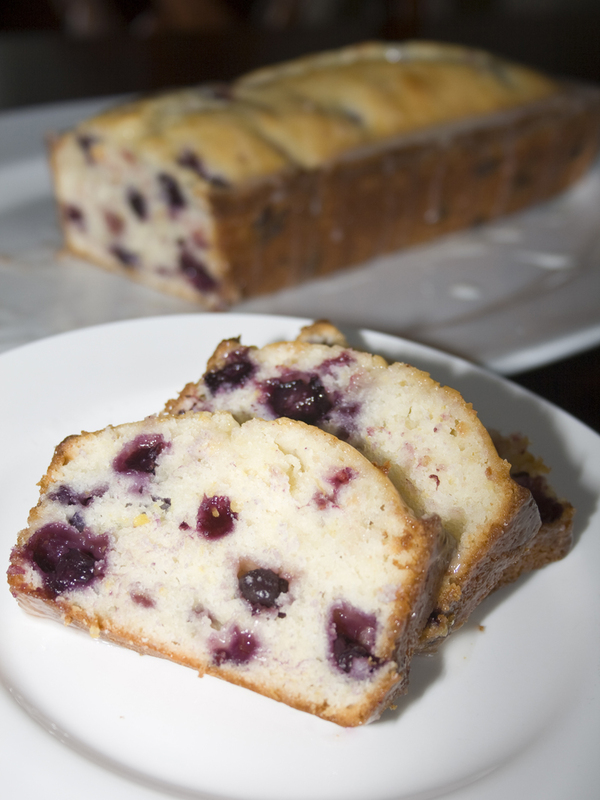 Kick your cake up a notch and try the perfection of lemon blueberry pound cake. Oh yum! What else am I forgetting? 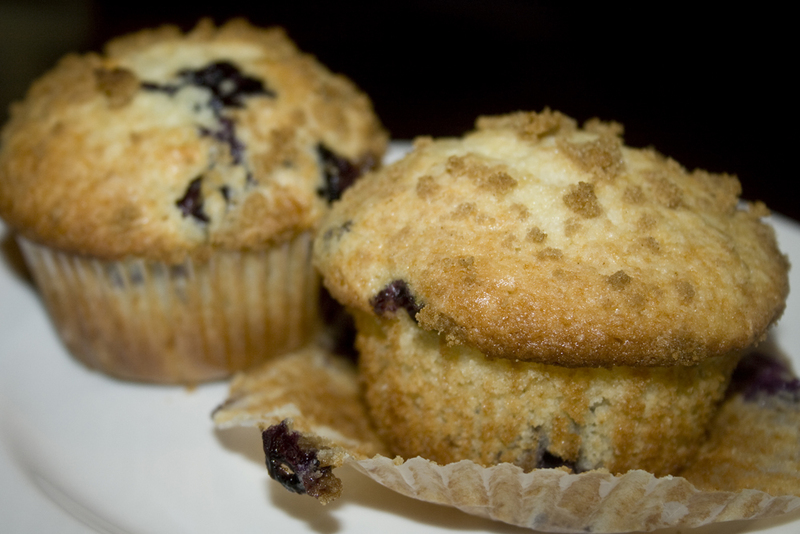 Oh yeah…these fantastic blueberry muffins. 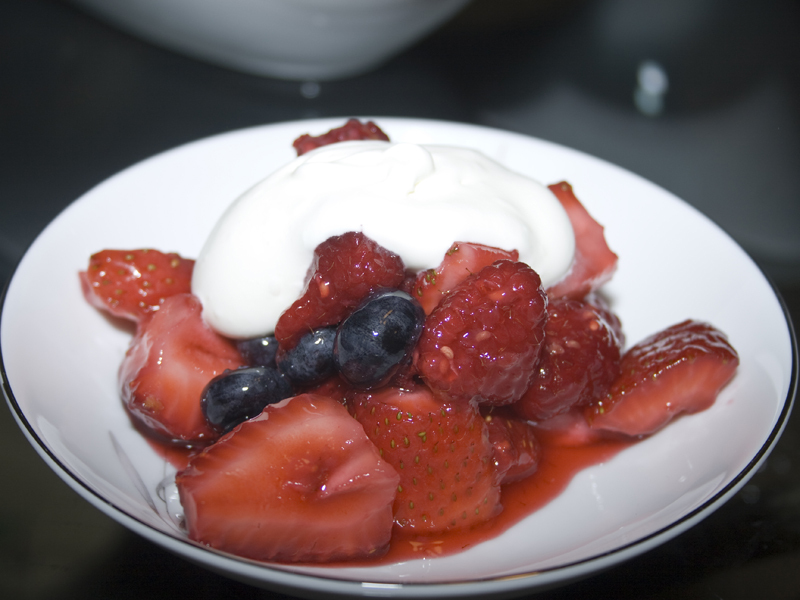 If you have other fruit in addition to your blueberries I highly recommend the Mixed Berries with Mascarpone-Limoncello Cream. 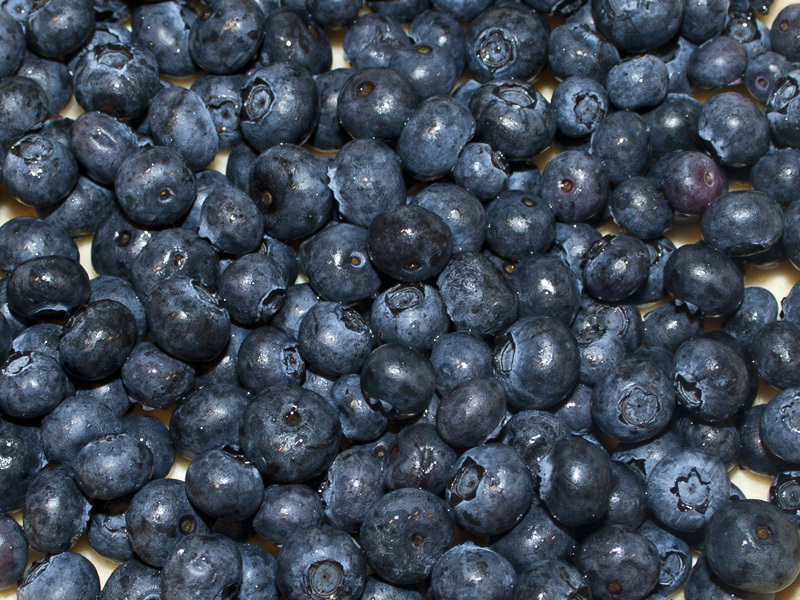 However you decide to use them, all the fresh blueberries will fill your dishes with deliciousness! Enjoy! Now you make me feel quilty! I think I best get busy and what a way to treat special people in your life! Your English is lovely. 🙂 Thanks for adding me! Took a peek at your site. Gotta get it translated – your photos are beautiful! Blueberries are in my top three favorite fruit! Love all the recipes, I think I’ll try one out tonight 🙂 Yum! And I’m so excited because my peach tree is giving me tons of great peaches. Peaches are in the top three as well, they’re so fun to cook into things! What are your other favorites? Mine are raspberries and strawberries. Allergic to fruit? How horrible!